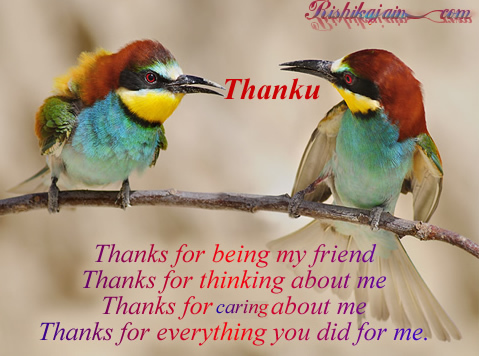 Thanks for being my friend…. 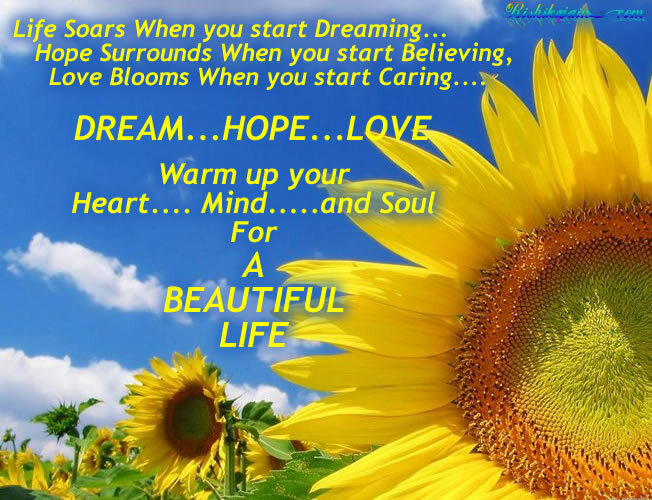 Love Blooms When you start Caring…. Wish you all the best …. Care for the one who SHARES with you ,Share with the one who KNOWS you …. 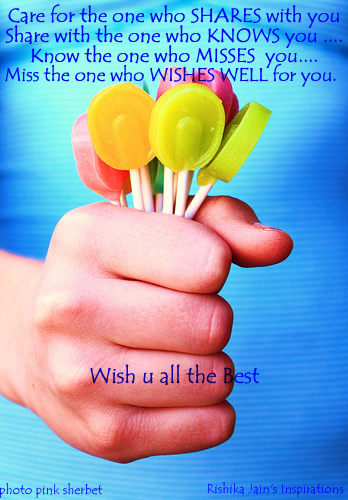 Know the one who MISSES you…., Miss the one who WISHES WELL for you.